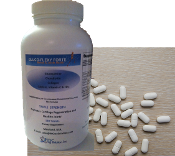 As manufacturers of our own products in the dietary supplements and vitamins catalog, we are in the position of offer the best price. For bulk and distribution information please contact: sales@mcmysolution.com. Copyright © 2012-2019 MCmySolution. All rights reserved.